We invite Native American, Black, Latino, Asian American and Pacific Islander undergraduate men who are presently in their junior year to apply for participation in our Grad Prep Academy. The RISE Grad Prep Academy is a project that prepares scholars for doctoral study and research-related careers in the five RISE fields: education, health, human services and social policy, juvenile and criminal justice, and workforce development. This program includes a four-day visit to the University of Southern California. We will select 32 juniors and cover all their travel expenses, lodging, and meals. During their visit to our campus in November 2016, the selected scholars will learn more about applying to and succeeding in graduate school; meet our faculty and hear about their research projects; interact with our graduate students and alumni; and tour Los Angeles. We will also pay for Academy participants to take a four-week Kaplan course valued at $1,200 to prepare for the Graduate Record Exam (the GRE is required for admission to most graduate programs). Additionally, each Academy participant will be paired with a current male Ph.D. student of color who will offer mentoring throughout the graduate school application process, feedback on essays and other application materials, and advice on where to apply and ultimately enroll. 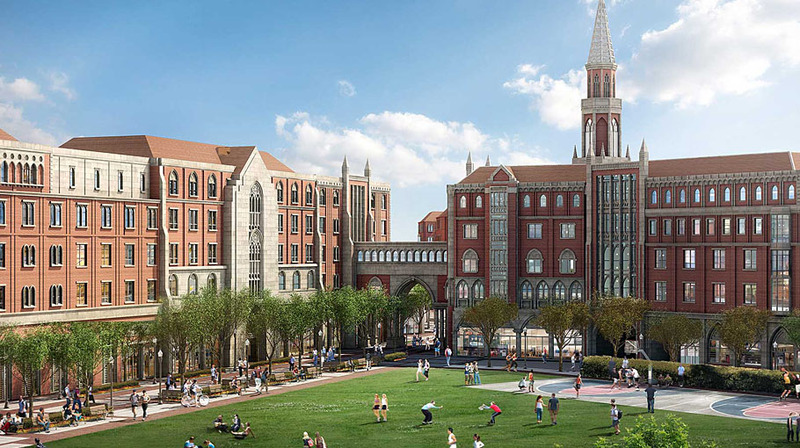 Academy participation in no way guarantees eventual admission to the University of Southern California. If not at USC, our larger aim is for all 32 scholars to enroll in highly selective graduate programs at top research universities in Fall 2018, immediately upon completion of their bachelor’s degrees. 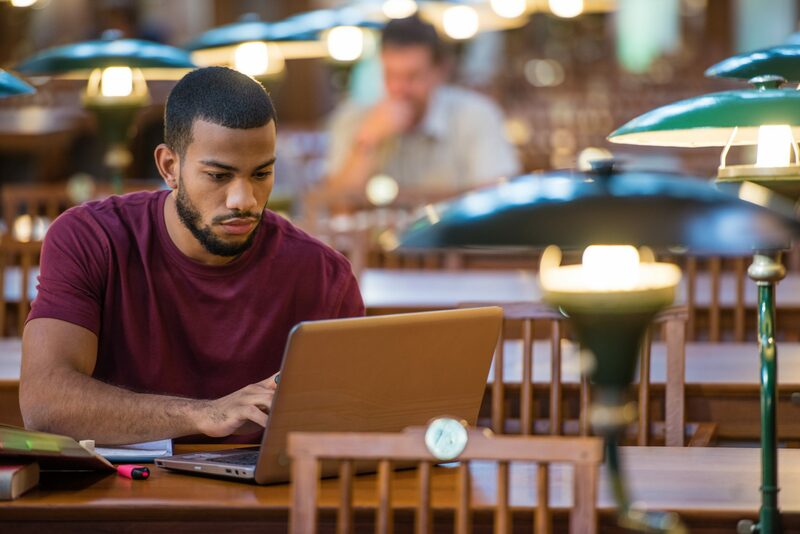 The Grad Prep Academy was created in 2009 at the University of Pennsylvania for Black undergraduate men interested in earning the Ph.D. in education. The expanded version now includes men of color from other racial/ethnic groups and extends into the other four RISE fields. Participation in this project is limited to undergraduate men of color in their junior year – those who started their junior year of college in Fall 2017 and anticipate earning bachelor’s degrees at the end of Spring 2019. Applications are invited from college juniors across all majors, not just the five RISE fields. This program is not intended for students who are interested in pursuing degrees like the M.D., J.D., MBA, or Ed.D., but instead is for those who are serious about earning a Ph.D. and eventually becoming researchers. Only those who have intellectual interests that are somehow related to the RISE fields should apply. All application materials must be submitted electronically no later than 11:59pm (PST) on March 9th. Please direct all questions to osp3@pitt.edu. The application process consist of three parts. Applicants will first provide general information (name, contact information, etc.) about their personal and academic background. Second, applicants will be asked to submit an essay and lastly, will provide two references to support their candidacy for the program. What are your intellectual interests and long-term career aspirations relative to one of the five RISE fields, and how were they developed? If you had a Ph.D. in one of the RISE fields, what would you do in response to the problems or social phenomena that concern you most? How would your racial/ethnic group and our broader society benefit from research you would conduct after earning your Ph.D.? Which three RISE Principles would you commit your career to addressing? Each applicant is required to submit two references. RISE will contact these individuals to better assess the eligibility and potential for each candidate. Please be prepared to submit your essay and references.